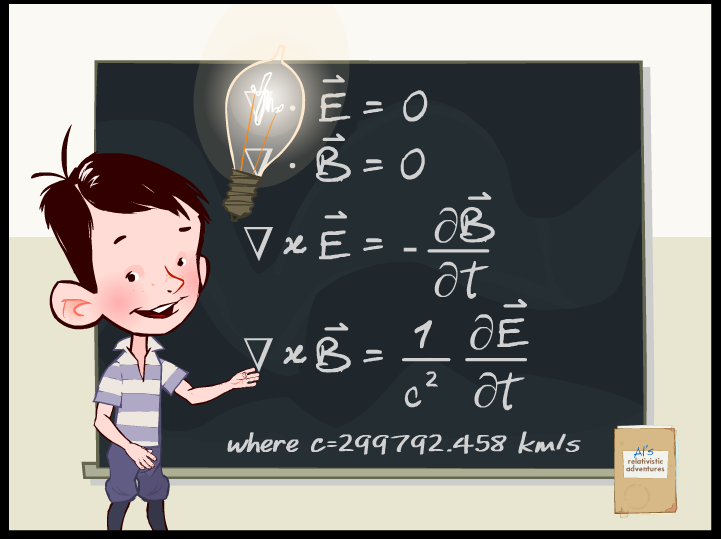 You are the principal investigator (PI) of an interferometric gravitational wave observatory like LIGO. You select the location for your detector and design it to fit within the budget for your project. 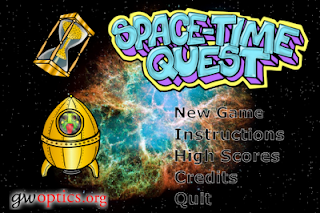 At the end of the game, you turn on your detector and look for gravitational waves. The deeper into space you can detect gravitational waves, the higher your score (and you can compare your score against others' high scores). My first try at the game, I was able to detect gravitational waves from more than 29 Mpc (~94.5 million light years) away. 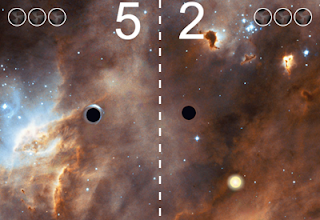 This is a new take on the classic game "Pong" except instead of paddles, you use black holes to gravitationally move and sling a mass into your opponent's half of the screen. Every time the mass enters your opponent's space, you score a point. This is currently a 2 player only game (you can't play against the computer yet) and you can even use your Xbox controllers! 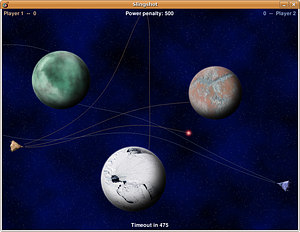 The goal of this strategy game is to shoot your opponent's spacecraft on the opposite side of the screen. However, there are planets in between that attract your projectile gravitationally (they warp space-time) deflecting it from a straight path (the game name of Slingshot refers to the fact that stars, planets and moons can be used as a gravitational slingshot to speed up spacecrafts or other masses - NASA used this to get the astronauts from Apollo 13 back to Earth when they were low on fuel). The strategy is to account for these deflections and still destroy your opponent's spacecraft. This 2 player game can be very addictive! Download it here. Can you hear the gravitational wave signal of two black holes colliding?